In comparison to other countries around the world, Japan has a special affinity for camera apps. In fact, according to a recent report from Flurry Japanese mobile users are more likely to use photo apps than mobile users in any other country. 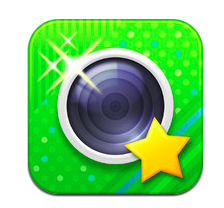 One of the earliest entries in the Japan photo app space was FX Camera which launched way back in 2009. This app isn’t very flashy, but it has a solid repertoire of filters and effects would certainly come in handy on any mobile device. 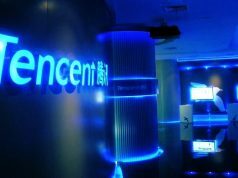 Since its launch a few years back it has accumulated more than 25 million downloads, certainly an impressive feat for its parent company Bit Cellar. 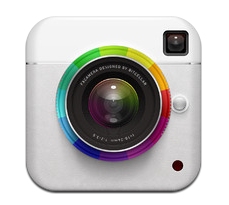 See our recent review of FX Camera for more information. This app doesn’t have the sort of download counts that other apps on this list have achieved, but it was developed by one of Japan’s hottest startups, Tokyu Otaku Mode. What Otaku Camera does is turn your pictures into an anime/manga style graphic. 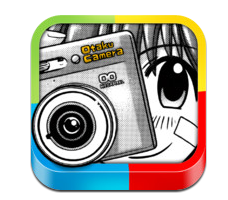 Last month the application surpassed the 1 million downloads mark, and we expect that with the company’s vast fan base that Otaku Camera will continue to grow. Check out our video demo below for more info about it how it works. 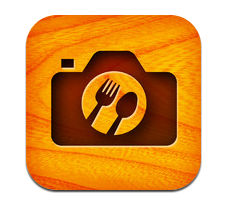 Just like in the West, Japan has more than a few food photography apps. Perhaps the most notable foodie photo app is SnapDish. The application was launched way back in May 2011, and since then it has catalogued more than 1.7 million pictures of food. Interestingly, it primarily encourages users to share pictures of food they’ve cooked themselves, as opposed to just snaps taken in a restaurant. 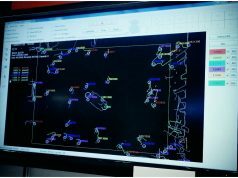 The company has aspirations on global markets too, and is already available in a variety of languages in addition to Japanese and English. 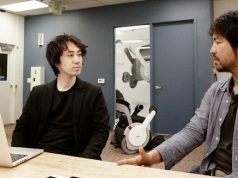 For more information about the startup check out out interview with them from back in February. Just a few weeks ago the Japanese photo application Papelook surpassed the 4 million downloads mark on iOS, launching a new Android app at that time as well. Papelook is not your typical photo application insofar as you’re not really going to be taking photos with it. But rather you can use it to combine and repurpose a lot of the photos that you’ve taken with other apps to build collages. I had a lot of fun testing this one, as you can see in the video demo below. The application is very much targeted at girls and it definitely falls into ‘Kawaii apps’ application category. Line Camera took off very quickly since it was first released nearly a year ago. And with more than 20 million downloads since then, largely thanks to the wildly popular Line chat app as a distribution platform, this camera application hit number one in the photo category in 28 countries, mostly around Asia. 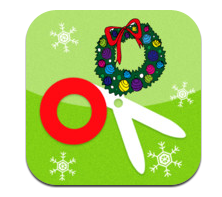 The application allows for lots of fun photo decoration, following the same style as the popular stamps/stickers for which Line Corporation has become famous.